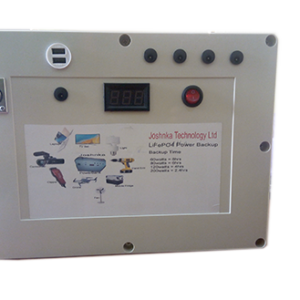 Joshnka PowerWay All in One powerbank. 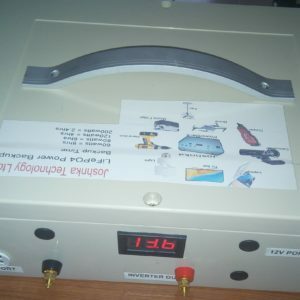 Power your 32inches LED Tv and decoder for 5hrs. 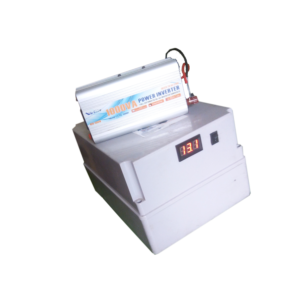 Powers your 4 energy saving bulbs for 24hrs. 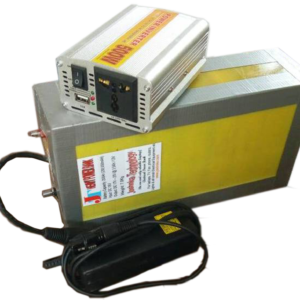 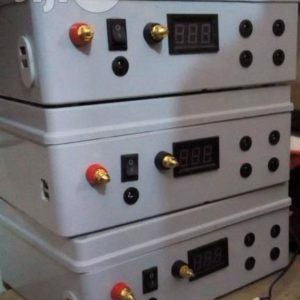 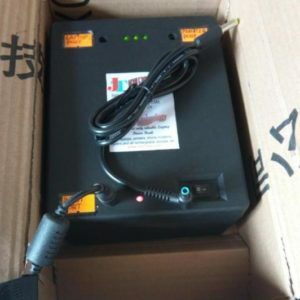 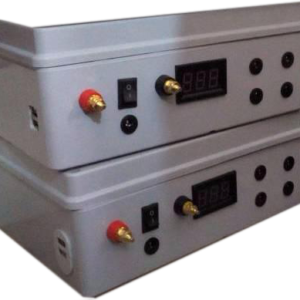 Portable PowerBank 500,000mah and 1kva( 1000watts) Inverter. 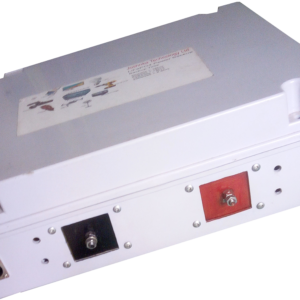 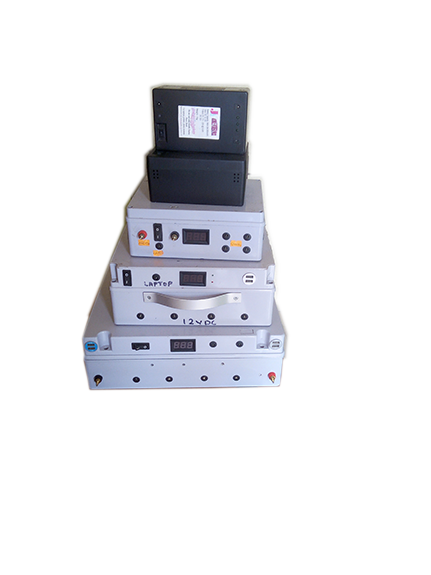 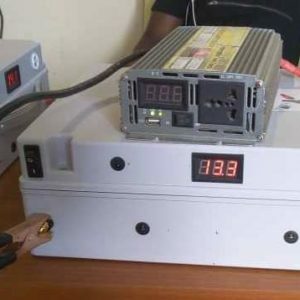 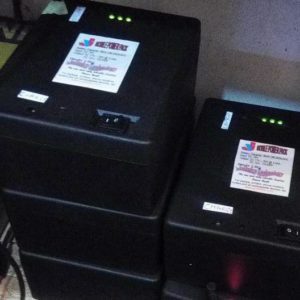 This can power your TV, Decoder, DVD and standing Fan and 3 light for up to 12hrs hours. 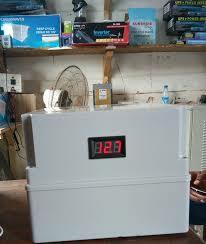 Can power 75watts fridge, This is a good option for homes, Offices and Barbing Salon.